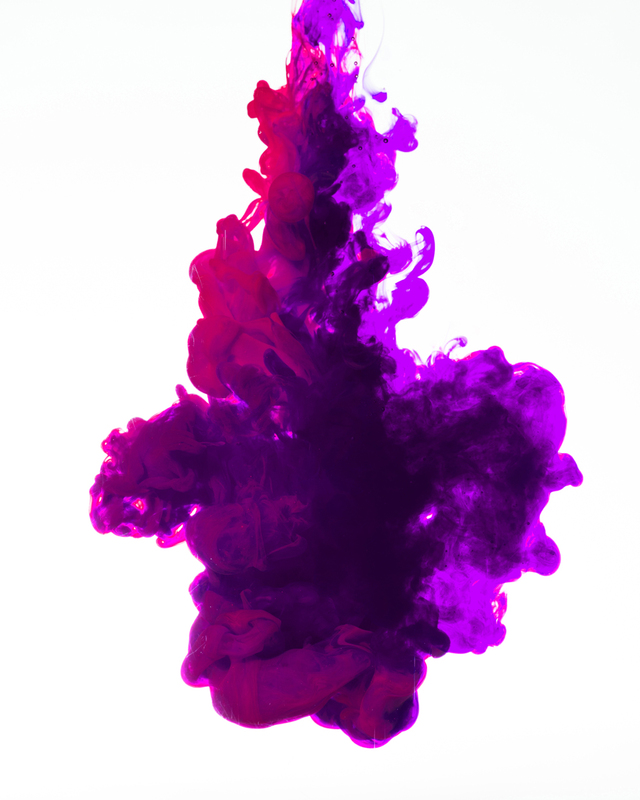 A wonderful example of purple ink, evolving into a unique and stunning image. The body of the pattern is quite sensational, as well as being very easy on the eye. A great example of what nature can provide in a dissolving ink style image.